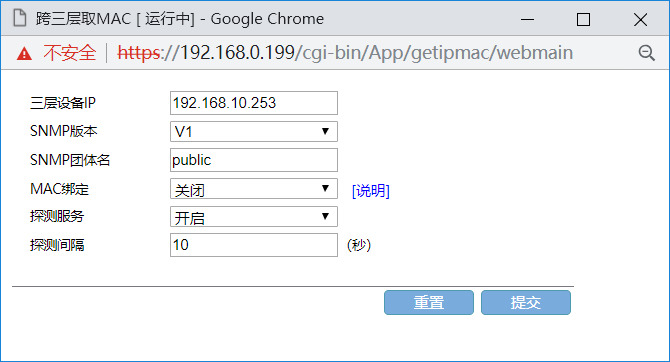 Panabit应用商店APP---跨三层取MAC 2019/04/18 - Panabit应用商店APP专区 - Panabit Support Board! - Powered by Discuz! GMT+8, 2019-4-25 10:55 , Processed in 0.166609 second(s), 23 queries .